Thank you making this a Special Event in Dan's Memory. The Mid Florida DX Association will be holding a Special Event Station in memory of Founder and 1st Club President Dan W2NDP SK. Dan became a SK in August 2006. Dan was an avid DXer for over 45 years. His loss is felt by to the entire Amateur community locally and world wide. He was proud to be from 2 land. So the Special Event call of N2D, Now 2 Dan, fits perfectly. One of his goals besides forming a DX Club was to become a DXCC Card Checker. This goal was achieved in 2006. Dan & Tony N2MFT formed the MFDXA in 2005 to encourage more HF operations from the many licensed Amateurs in Florida. The wealth of knowledge gained over so many years operating has helped many Amateurs gain an understand of HF. He was a teacher before retiring so he felt very comfortable talking to many people. 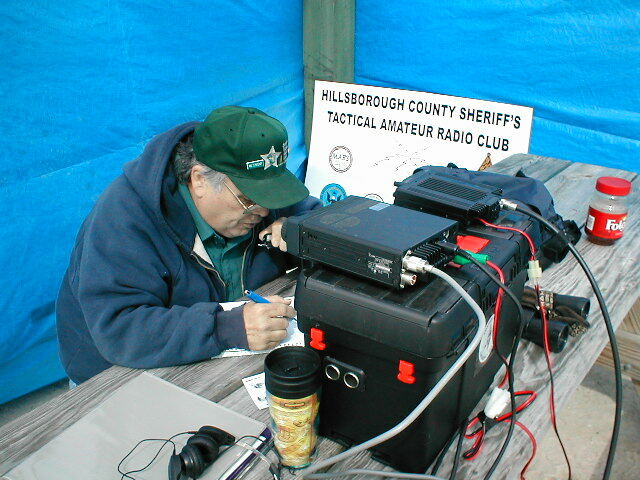 Dan started operating Honeymoon Island in 2003 while a member of STARC (Sheriff's Tactical Amateur Radio Communications). Later Dan and several other members operated from Gasparilla Island NA069 in addition to Honeymoon Island NA034. Please know that the ARRL VEC department was very fond of Dan, W2NDP. 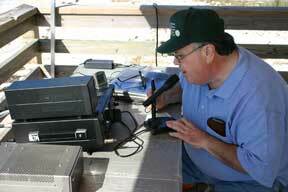 Dan was initially accredited as a VE with the ARRL on 03/24/1999 and he had participated 78 exam sessions. We appreciated his dedication and volunteerism to the Amateur Radio Community and think this is touching that you would honor his memory in this way. 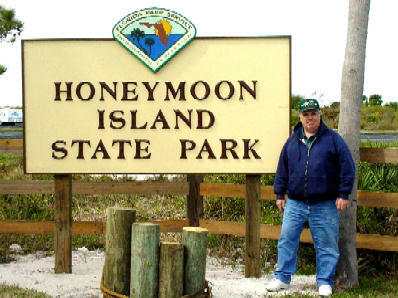 In 2005 after forming the MFDXA Honeymoon Island became an annual operating event each year. MFDXA members will be on the air starting at 1300 UTC till 1900 UTC on 14260 or 21260. For the US Islands program the Honeymoon Island is also know as FL017S. Stateside include a SASE. International include a IRC or GS. No E-QSL or LOTW please.